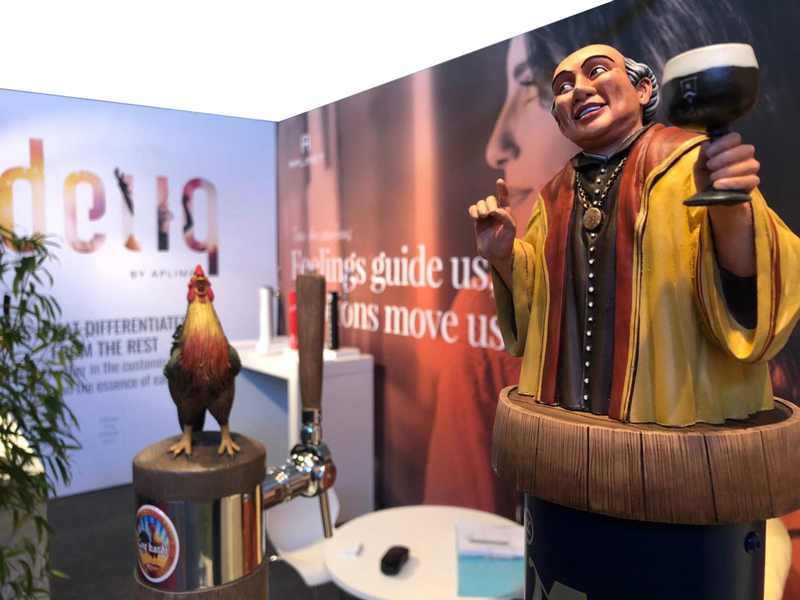 The brand from Barcelona specialising in beer dispensers had two intense weeks of travel and exhibitions, over which it managed to increase its visibility in Europe. 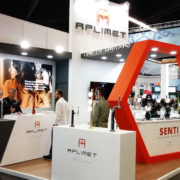 Aplimet participated in BrauBeviale, from November 13th to 15th. 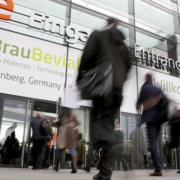 This trade fair in Nüremberg has become the main stage for presenting the latest innovations in the sector. It was here that the beer dispenser company decided to showcase its latest products: Ideliq, a new brand based on taking the customisation of its dispensers one step further; SENTI, a modular and visually-striking beer pump; and the latest developments in the ‘Time for Emotions‘ concept that Aplimet has been promoting for several years, and which now boasts greater emotional depth than ever before. 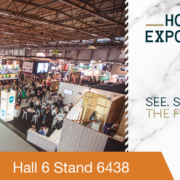 A few days later, from the 18th to the 22nd, the company went to Ghent (Belgium), to the Horeca Expo. This event is especially reserved for the elite players in the hotel, restaurant and catering industry. 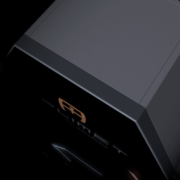 Aplimet was present at the trade fair with its star product: Ideliq. In Belgium’s independent beer market, this new brand is being very well received and already has several customers such as St. Bernardus, Het Anker, Boostels and Haacht. 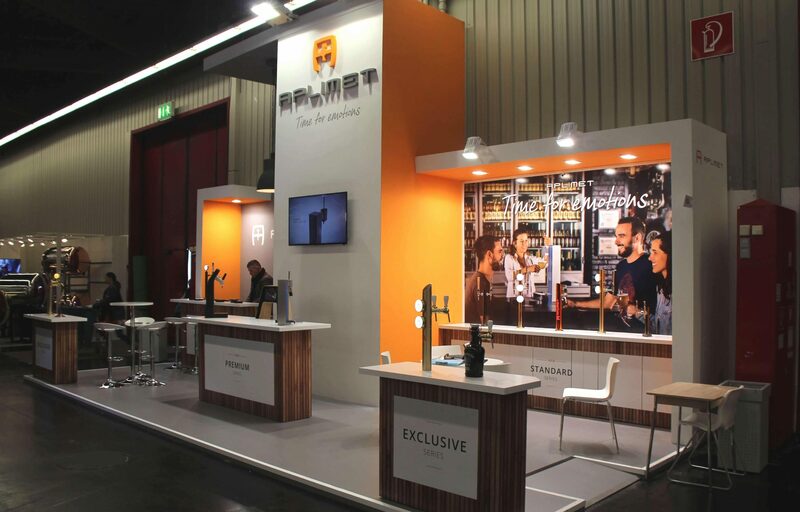 Two weeks in which the beer dispenser company once again left its mark on the European market.